For the past three decades, our mission has been to provide our dancers with early exposure to the dynamic world of professional dance. Whether performing at local community events or in our two full-scale ballet productions each year, each dancer experiences first-hand the rewards that can only come from hours spent at the barre perfecting their technique. 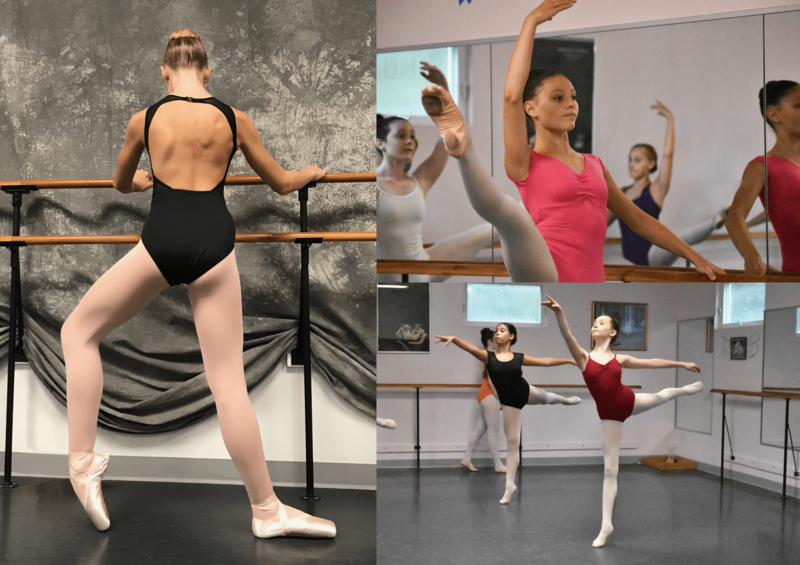 Our talented students each commit several hours per week improving their technique in ballet classes, practicing challenging choreography in rehearsals, and promoting their talents at local community events. Each year Voorhees Ballet Theatre produces two full-scale ballets, performing for hundreds of local patrons of the arts. 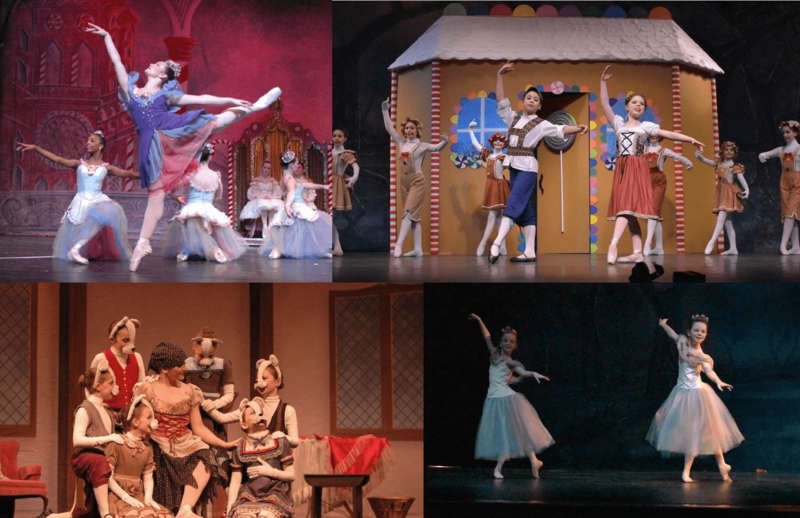 Whether our annual Nutcracker or our exciting spring ballet, we hope to see you in the audience at our next performance! Being named the official ballet company of Voorhees, NJ, we are extremely proud of our role in the South Jersey community. In addition to the incredible students who are at the center of everything we do, VBT would not be complete without the talented volunteers and generous patrons who support the execution of our mission. 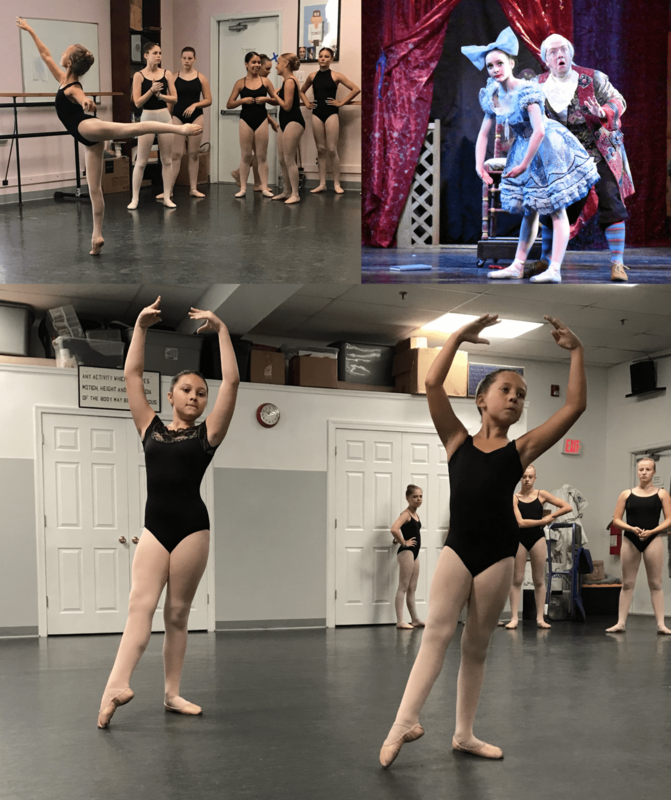 Voorhees Ballet Theatre is a non-profit 501(c)3 company dedicated to providing meaningful exposure to the world of professional dance to students in the South Jersey area. VBT is proud to call Lowe Dance Studio its home. Enter you email address below to get notified about upcoming performances and audition opportunities!